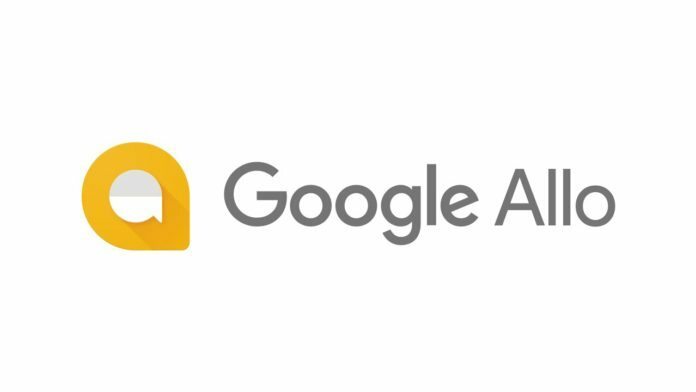 Google has announced the Allo chat app for mobile users in the earlier year. However, the app has failed to attract the users as hoped it would. Lack of web version is one of the reasons behind it. Now, search engine giant has come up a move to fill the gap with the launch of Google Allo web version. At first, Allo is determined to be available only for a smartphone just like what Facebook does with the WhatsApp. Interestingly, Google Communication products VP Nick Fox hinted the release of Allo web version. As of now, it is too early to expect the Allo desktop version as Google didn’t specify a release date. “Still in early development, but coming to a desktop near you… #GoogleAllo #SneakPeek,” Nick Fox mentioned on his Twitter. Google has freshly rebranded the Android Messages. Besides that, it also offers Voice, Allo, Hangouts, Duo, and Phone. Google Hangouts is one of the weakest offerings which users come across all major mobile messaging apps. Other apps like Facebook’s Messenger, WhatsApp, WeChat, and Line offer better features. Google Allo limits its function just to phone and that to a single device. You need to set up Allo again if you switch your device to another and all the history will be lost as well. Probably, the web version of the app may back up all the things regardless of the phone. It would be more interesting to see if Google would allow Allo to run on multiple Android devices besides the web version.